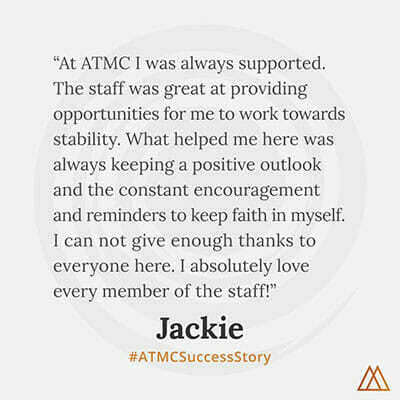 This entry was posted in Antipsychotic, Success Story on June 8, 2010 by ATMC Team. If someone is trying to decide whether they should get off of drugs or medications or not, I would highly encourage them to do so under Alternative to Meds Center’s direction. 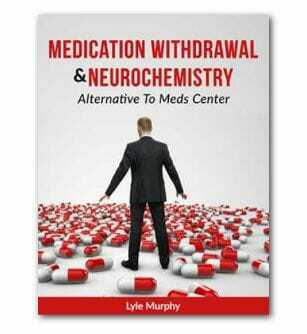 When I got to Alternative to Meds Center I had been taking Lamictal and Haldol for several months. These medications were prescribed to me to treat psychotic symptoms. From the testing performed at Alternative to Meds Center, it was identified that I had Aluminum toxicity, and that this was likely to be the cause of my symptoms. Alternative to Meds Center customized a unique bipolar medication detox program for removing the aluminum and any other toxins from my body. I felt lightheaded and spacey on medications. Over the course of 6 weeks, my medications were tapered down. I now feel more alert, happy, and alive! My favorite activity in the program was the groups led by the clinical director, Chezspri, because there always was a lot of laughter. We were always doing something different. It would sometimes be a fun game, other times meditating or journaling.